Halloween is a super fun holiday and a great opportunity for you to market your direct sales business. 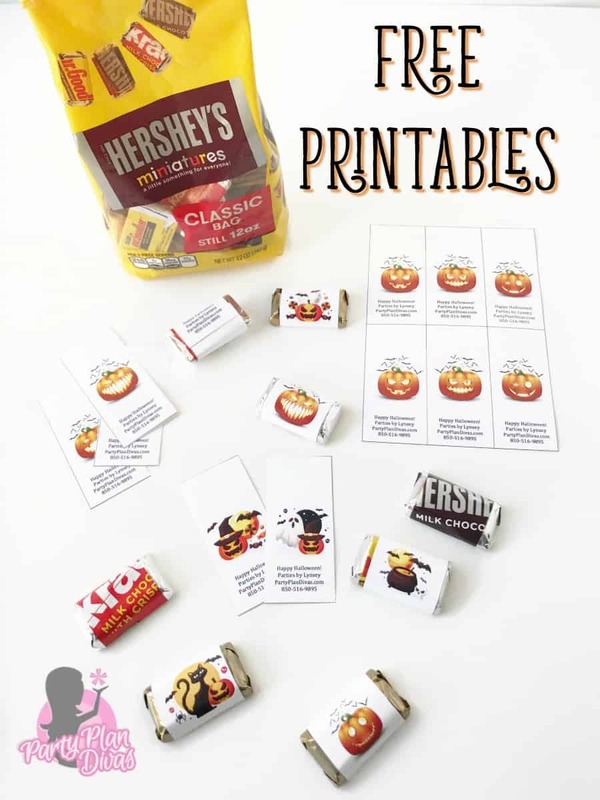 Download this Free Halloween Printable and advertise your business to every little ghost and goblin you see! 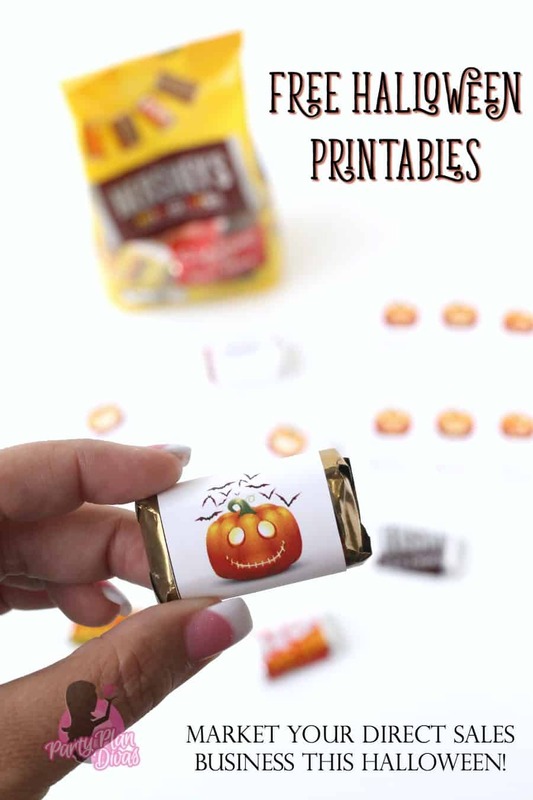 These Halloween Candy Wrappers can be customized with your name and phone number and easily wrap around the outside of your favorite little candy bars! 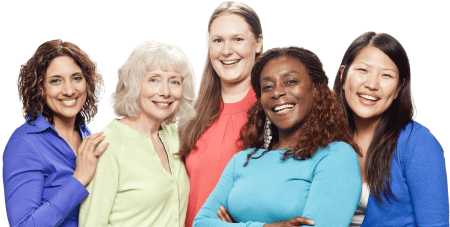 Simply download the free printables below and edit the contact information. 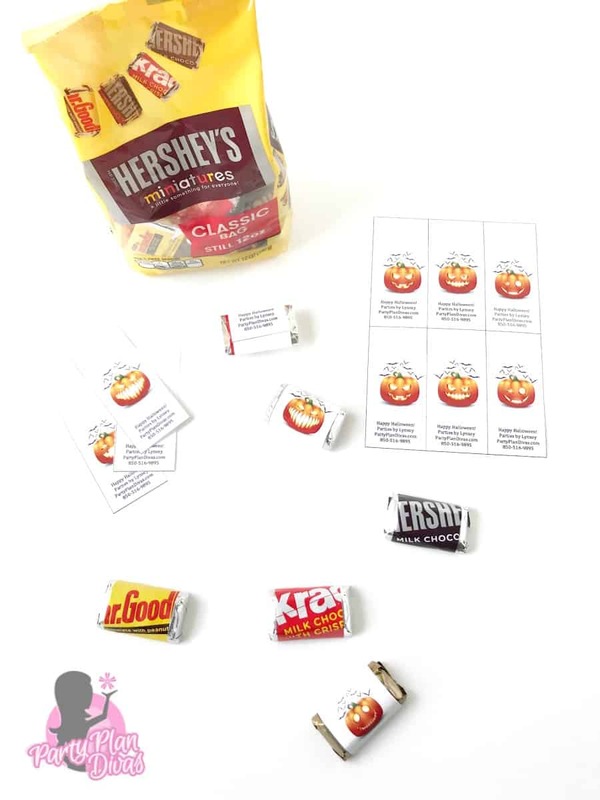 Then cut along the solid lines, wrap around the outside of miniature candy bars, and secure with a piece of tape! Voila! There are two different sets to choose from – Spooky Jack O Lanterns or Halloween Favorites!